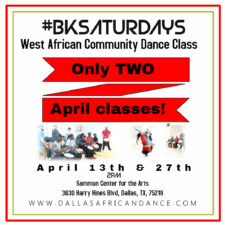 Only TWO April Community Classes! 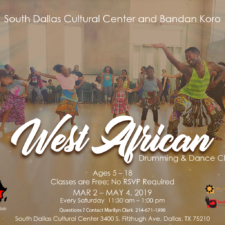 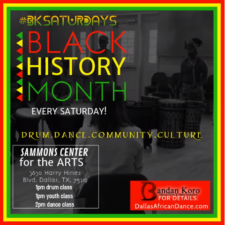 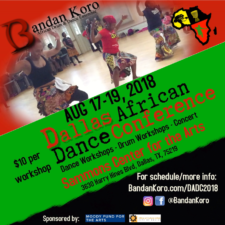 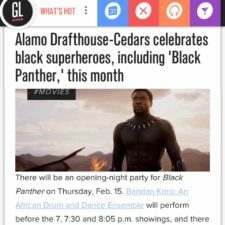 #BKSATURDAYS: Drum & Dance with BK for Black History Month! 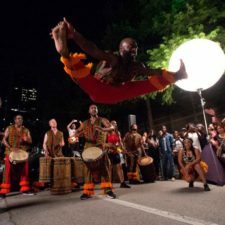 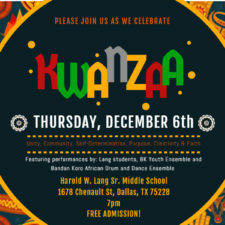 Friday, October 19th: BK at the Dallas Arts District Block Party! 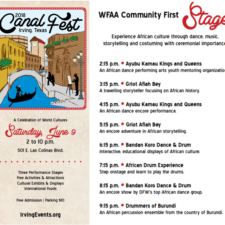 Catch us at the Irving Canal Fest this Saturday, June 9th! 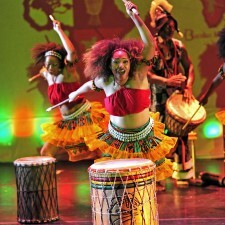 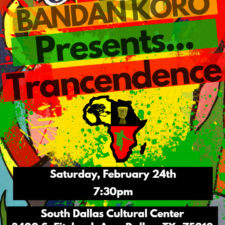 Guinea Fare: Her Story, Her Ipseity: Get Your Tickets Today!